WHTop team maintain a unique list of top 10 webhosting companies (out of 8 listed) targeting Malta, compared by their Alexa Rank. 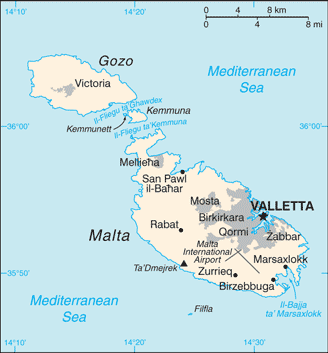 Malta current population is 416,338 ( #175 in the world) with 320,902 internet users (77.3% of population and #160 globally). This list is updated often (last update 24 April, 2019) and give's you a unbiased & impartial information about best web hosting in Malta (including reviews from users/customers). 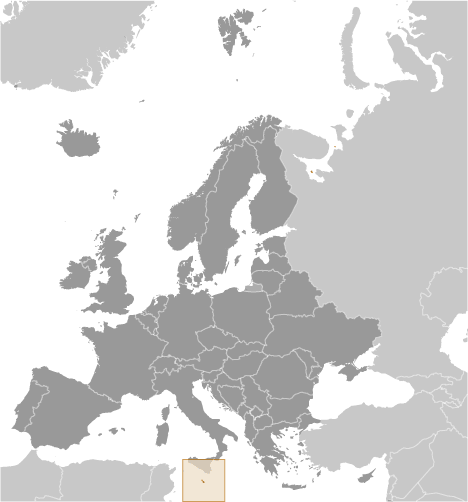 (Qormi, -) 0 products listed. + Note: Company descriptions is short (778). Recommended 1000 chars. - Company descriptions is too short (452). Minimum 500 chars. Computer Solutions 0 products listed. - Company descriptions is too short (285). Minimum 500 chars. - Company descriptions is too short (112). Minimum 500 chars. - Company descriptions is too short (155). Minimum 500 chars. NetShop-ISP - Feb 27, 2019 - #Malta leads on #cryptoassets #regulation while #EU ponders more info! NetShop-ISP - Feb 7, 2019 - MGA commits to support the All-In Diversity Project #malta #mga #diversity more info! NetShop-ISP - Feb 7, 2019 - More #companies intending to start operation in #Malta #gaming #gambling #mga more info! NetShop-ISP - Feb 5, 2019 - Despite the @Level3 Network's disruption earlier today, all of our #Malta #Datacenter hosted Customers were promptl… more info!